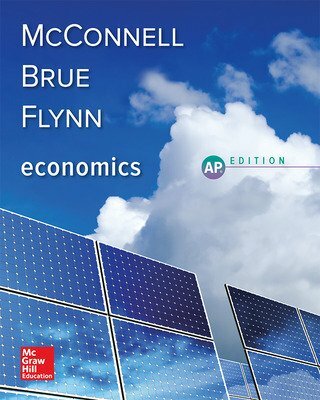 Economics remains the top-selling book for AP Macroeconomics and AP Microeconomics courses. The authors’ 40 years of teaching success are reflected in the clear treatment of economics concepts, balanced coverage, and patient explanations. Streamlined to only focus on AP content with easy visual clues to separate microeconomic and macroeconomics. 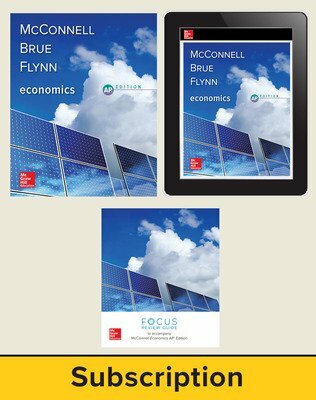 The newest edition of Economics reflects 40 years of teaching success, providing clear treatment of economic concepts, balanced coverage, and thoughtful explanations. 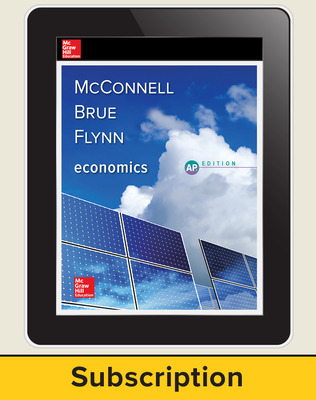 Streamlined to only focus on AP® content (seven additional chapters are available online), with easy visual clues to separate microeconomic and macroeconomic content, this edition provides students with a clear path to success on the AP Exam. 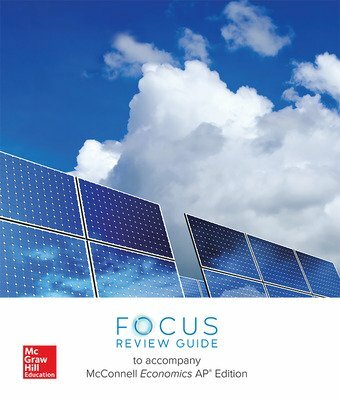 • A new Focus Review Guide workbook, to help students apply the essential AP content covered in each chapter. • Robust AP resources including AP part and chapter introductions, AP-style test practice, AP quick review sections and complete practice exams. • Online AP teacher’s manual with pacing guides, teaching notes, student stumbling blocks, and lecture notes. 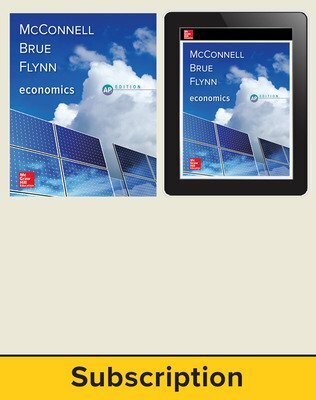 • An eBook and a SmartBook® an adaptive reading experience, designed to help students learn faster, study more eﬃciently, and retain more knowledge.